Behind the scenes with the couple who makes the magic happen. Hi there! We are Johnny and Michelle Dutcher, two individuals with a passion for creating great weddings and events — great events make us happy. We do the work we do because we love it. We love the industry. We love the people we meet. And we try to inspire people everywhere. We have over a decade of experience in the wedding and events industry, producing exciting experiences for clients that are as smart, as they are effective. Grand events and good relationships come from collaboration. Moments that define experiences, we create them, we manage them, we inspire people to dream about them in order to achieve exciting experiences. and you just thought we played music! But enough about us—let’s talk about you. 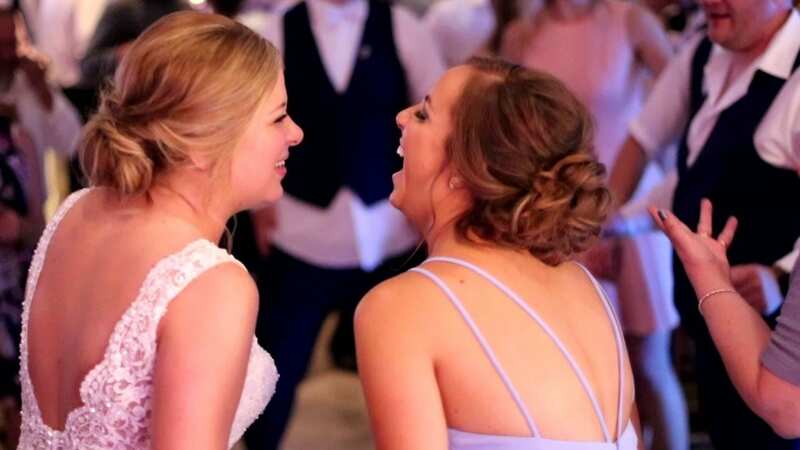 Whether you are having a large wedding or event or a small intimate affair, you need an entertainment company that takes care of the complicated stuff so you can focus on you and the other million things that happen when planning an event. We’re excited to learn about you, and make your event cool, elegant and fun. If you want to reach us, call us at (616) 389 – 0196. Johnny and Michelle are the most amazing people to work with! 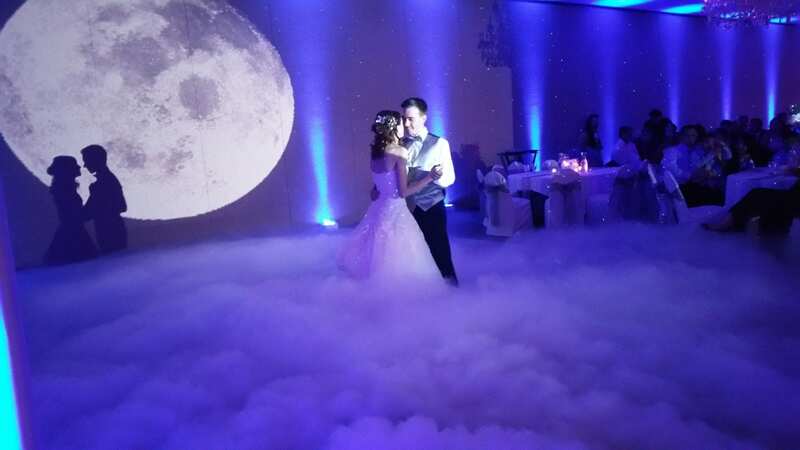 They also did the backdrop for the wedding and everything was perfect. They even went above and beyond that and got to know us and what we like and helped us create our ceremony and made it even better than I thought it would be! These guys did a phenomenal job! I would definitely recommend them to everyone. They are a huge blessing to us! They were part of the fun and family!!! !